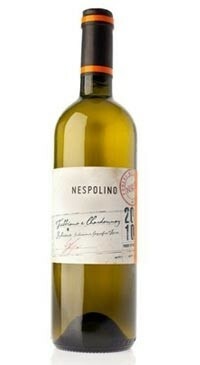 A blend of Trebbiano and Chardonnay from Romagna Hills. Fresh and approachable, with a straw-yellow color and light green highlights. The perfume is intense: citrus notes of the Trebbiano are blended with riper tropical fruit aromas of Chardonnay, such as pineapple, papaya and mango. The overall impression on the nose and palate is one of balance and integration.